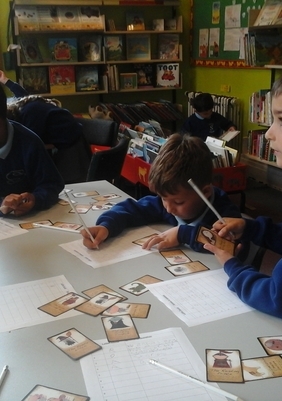 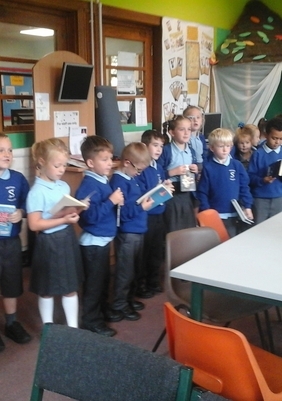 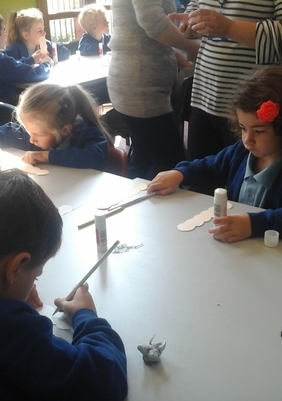 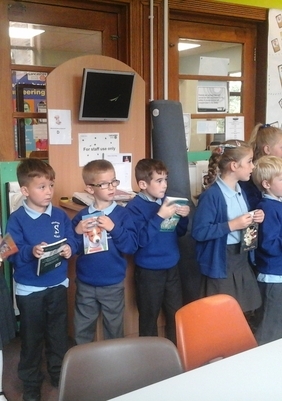 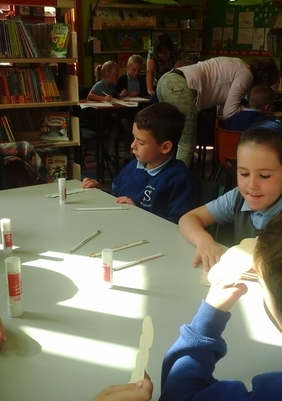 Year 2 enjoyed a trip to our local library, in Thornton, where we learnt about Roald Dahl and his book Matilda. 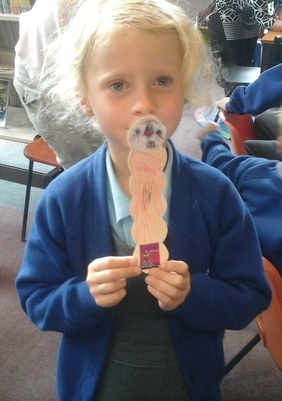 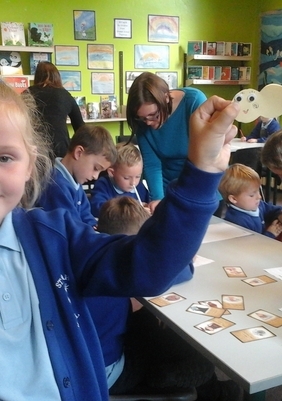 We went on a letter treasure hunt and made a great bookworm bookmark. 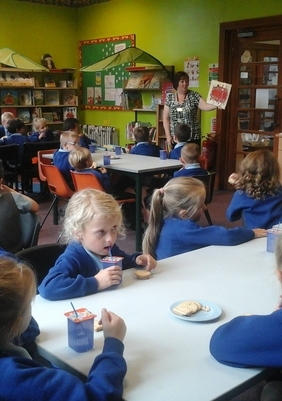 We are grateful to all the staff at the library who made it such a fun visit.